You have heard of all of the businesses that started in a garage and later became huge corporations. We fall into that category, except we started in a barn out behind our home and well—we’re not a huge corporation. But we like to think we are on our way. 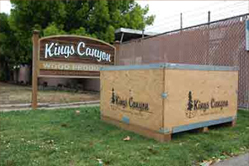 In 1998, Kings Canyon Wood Products began supplying hardware to a few select customers and producers. 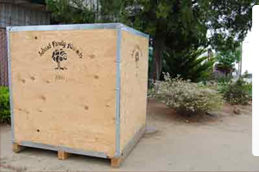 Throughout the years, we have become a premier bin repair service, and manufacturer of plywood bins for the agricultural industry. 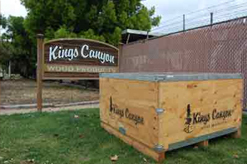 Currently we are one of the top two manufacturers in California, shipping to five western states, and making international deliveries to five countries. 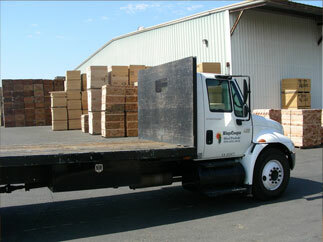 We are located in Sanger, Calif. which makes us easily accessible to customers in both northern and southern California. 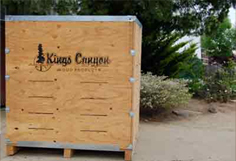 Our mission is to give the customer the very best quality product, at the most reasonable price, in the shortest amount of time. If you are not happy with the product we will buy it back or replace it.